Fantastic Four trailer debuts the Invincible Woman! Home » ENTERTAINMENT » MOVIES » Fantastic Four trailer debuts the Invincible Woman! 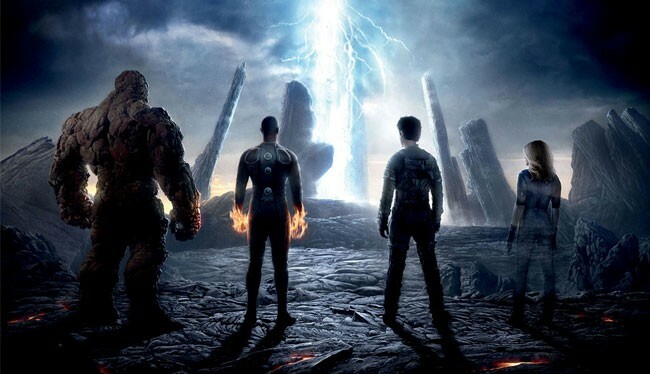 The Fantastic Four reboot will be more dramatic and less cartoonish than previous films according to director Josh Trank (Chronicle). That starts with empowering the female lead Susan Storm AKA the Invisible Woman played by Kate Mara (American Horror Story: Murder House). Trank is also powering up the super heroine. Previous films focused on her stealthy invisibility or defensive force fields but the latest Fantastic Four trailer shows on the offensive. The Invisible Woman flies alongside her brother Johnny Storm AKA the Human Torch played by Michael B. Jordan (Chronicle). While her hot-headed brother flies around a giant pillar, she flies right through it as though it’s not even there. The “Invisible Girl” was originally a one-trick pony but she has since been acknowledged as the most powerful member of the Fantastic Four. She manhandles a brainwashed Wolverine in Wolverine #22 . The Invisible woman suffocates him with force fields in his lungs and blinds him by making his optic nerves invisible. Sue displays the true depths of her power by shattering the armor of a space god known as a Celestial in Fantastic Four #400 . The black Human Torch has visibly changed from his blond-haired, blue-eyed comic book counterpart. 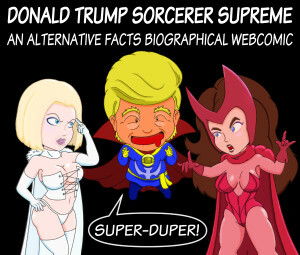 Writer-producer Simon Kinberg touted the actors’ ability to portray the chemistry between the superpowered siblings during a cast commentary. “I remember the first time I read a Fantastic Four comic and that all of the dynamics that are good and bad, that are part of being in a family were playing out in a comic book and I’d never really seen that before,” Kinberg recalled. There’s no need for a flame war over the casting. Trank assures fans that Jordan epitomizes the charismatic Johnny Storm on and off-screen. “You want to go to another dimension with this guy,” Trank said.